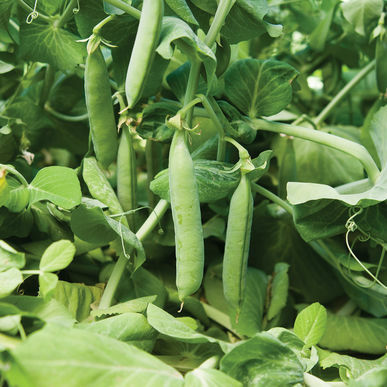 The pea crop grows best in areas having coolgrowing season of at least five months’ duration. These conditions are met with in the plains of Punjab, Western Uttar Pradesh, parts of Rajasthan, Delhi and in the hills of Kashmir, Punjab, Himachal Pradedsh, Uttar Pradesh and West Bengal. 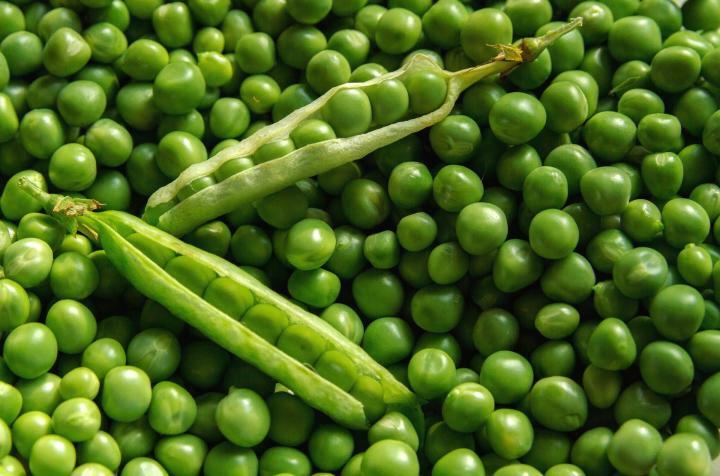 In other pea growing areas, as the states of Madhya Pradesh, Maharashtra, Karnataka, Andra Pradesh, Eastern Uttar Pradesh and West Bengal, the growing season is comparatively short and the winter mild. As such, just as in the case of other winter crops like wheat, the yields of peas in these two zones are significantly different, being higher in the northern parts. Although pea is not susceptible to cold, yet severe frost injures considerably the freshly opened flowers and the young developing pods. 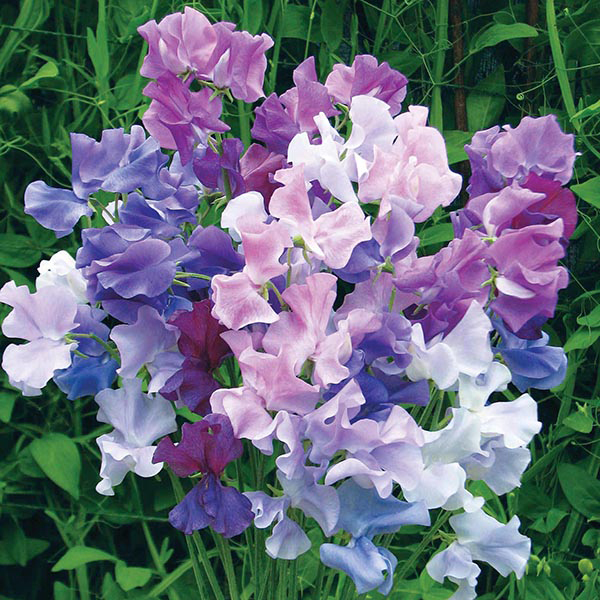 used for growing early crops for vegetable purposes but for the harvest of dry peas for which main season varieties are grown, heavier types of soils such as silt loams and dry loams are prefered. Thus best crops are grown on deep loamy soils of the Indo-Gangetic alluvial region. Heavy clay soils are not used. Soils able to retain sufficient moisture to carry the crop to the stage of maturity with the minimum number of irrigations are ideal because frequent irrigations often tend to increase vegetative growth at the expense of pod formation. The plant thrives also under alkaline conditions but does not do well if the pH falls below 5.5. The following varieties (listed in order of maturity) have wrinkled seeds and are resistant to fusarium wilt unless otherwise indicated. Planting is done from February – March and October – November. 100 kg of seeds is required for a hectare. Treat the seeds with Trichoderma 4 g/kg or Thiram or Captan at 2 g/kg of seed to avoid seed borne diseases. Treat the seeds with Rhizobium culture at the rate of 2 kg and apply 2 kg Phosphobacterium as soil application just before sowing. Prepare the land to fine tilth. Irrigation is done immediately after sowing and life irrigation is given on 3rd day after sowing. Thereafter irrigation is done once in a week. During snow fall irrigation is necessarily given to plants. Apply FYM at 20 t/ha and 60 kg N, 80 kg P and 70 kg K/ha as basal and 60 kg N/ha on 30 days after sowing. Weeding should be done 15 days after sowing. Subsequent weedings should be done as and when necessary. Stake the plants on 30th day of sowing. For controlling powdery mildew, spray Wettable sulphur 2 g/lit or dust Sulphur at 25 kg/ha or Dinocap 1 ml/lit or Tridemorph 0.5 ml/lit, three rounds at 15 days interval. Harvest can be done on 75 days after sowing. High temperature during harvest affects the quality of peas. 8 -12 t/ha of pods can be obtained.